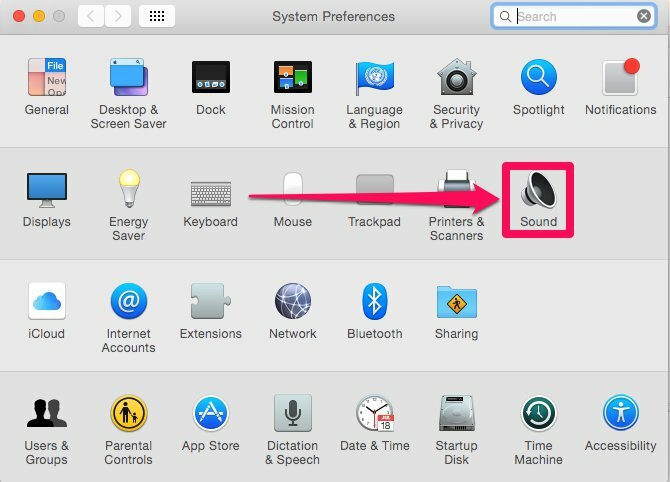 audio issues you might be experiencing on a Mac, follow these steps to try to resolve the issue. 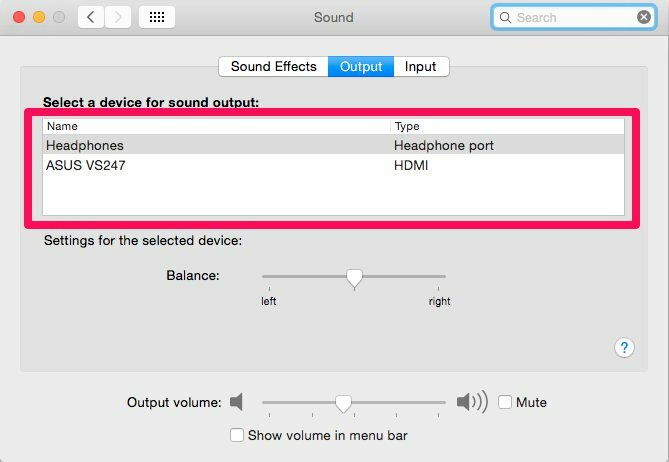 Ensure your speakers are correctly selected, and set the volume to about half. In System Preferences, go to the Input tab and check your correct device is selected. If there is nothing there, no Microphone is available. 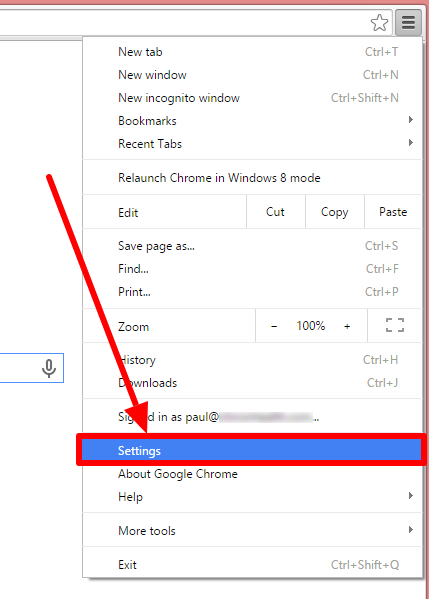 If you are using an external Microphone or headset, ensure it is plugged in, and restart Chrome. 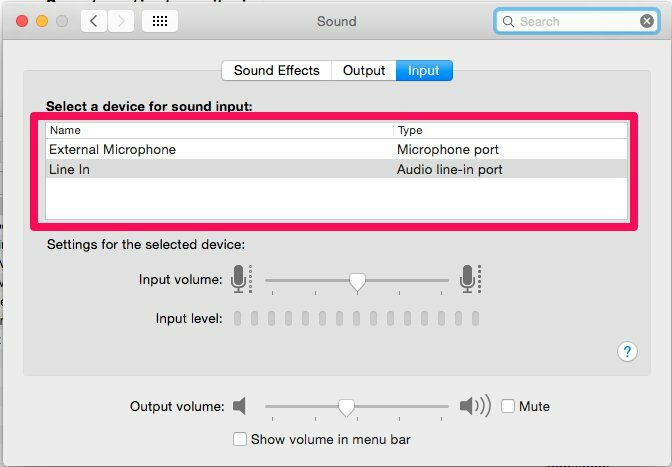 If it says default, see if there is another microphone option like “internal...etc.” and try selecting that to see if it fixes the issue. 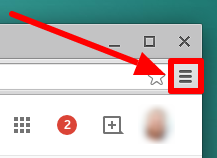 Close any background running programs like Skype that may be using your mic. Check mute switch on headset or external microphone, if using.